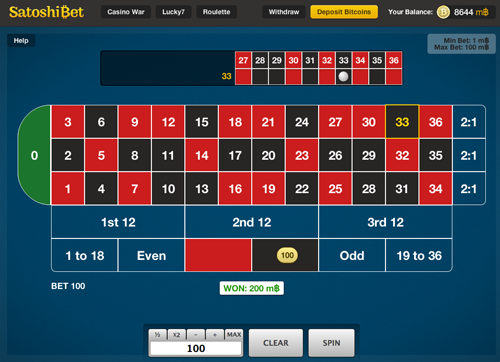 Provably Fair Casino SatoshiBet Now Supports Namecoin! Currently over 6,000 Games Played & More then 200 NMC won! - One card is dealt to you and one to the dealer. 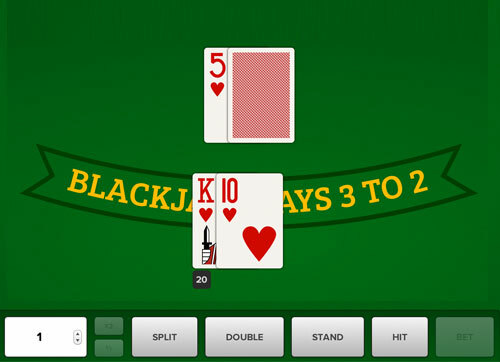 - If your card is a higher value than the dealer’s, you win! - If your card is the same value as the dealer’s, you get the chance to go to ‘War’ and try to beat the dealer with a second card. 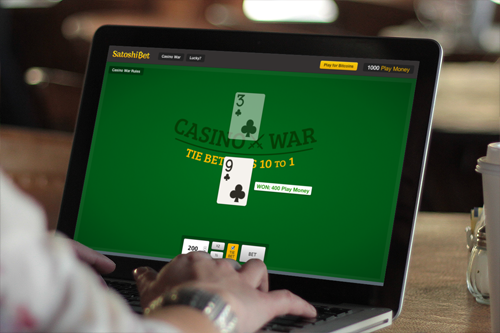 - Make a Tie Bet, You win 10 times your bet if you get a tie on the next deal! Play Lucky 7 Slot Machine, a classic 3 reel slot machine. - Any Bitcoin pays double. - Put it on autospin for your convenience. 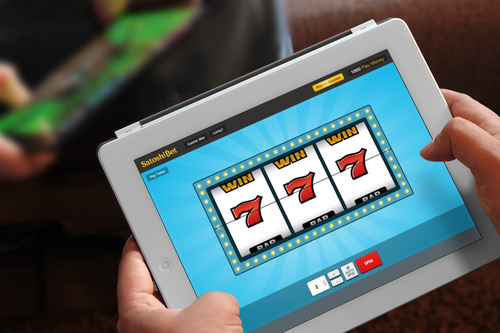 - Featuring a Progressive Jackpot! - No downloads whatsoever, just visit and start playing. - No registration required, you will receive a unique link that serves as your private account upon depositing. - All games are Provably Fair. Give it a try, let us know what you think. Any feedback is highly appreciated! Last edited by bittercoinplayer on Tue Jun 10, 2014 12:59 pm, edited 1 time in total. Re: Provably Fair Casino SatoshiBet Now Supports Namecoin! In trainingsmodus I have won a couple of coins. In trainingsmodus I have won a couple of coins on https://skinnyexpress.com/phen375-review-and-results the Phen375 site. I can't see the Namecoin option either.